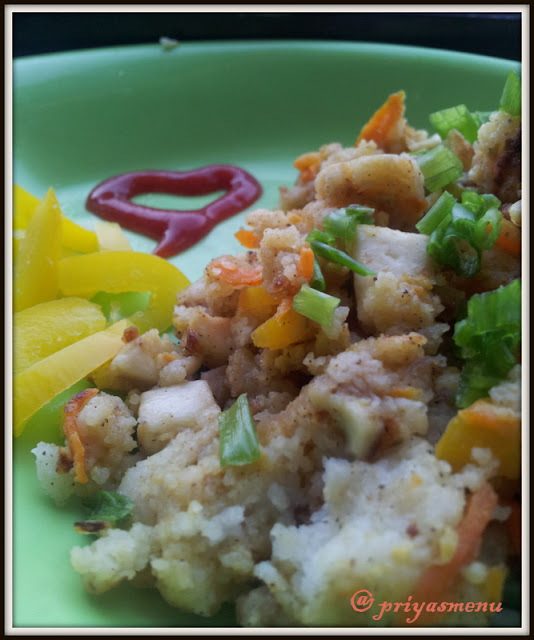 My today's post is on healthy breakfast with the leftover idlis. 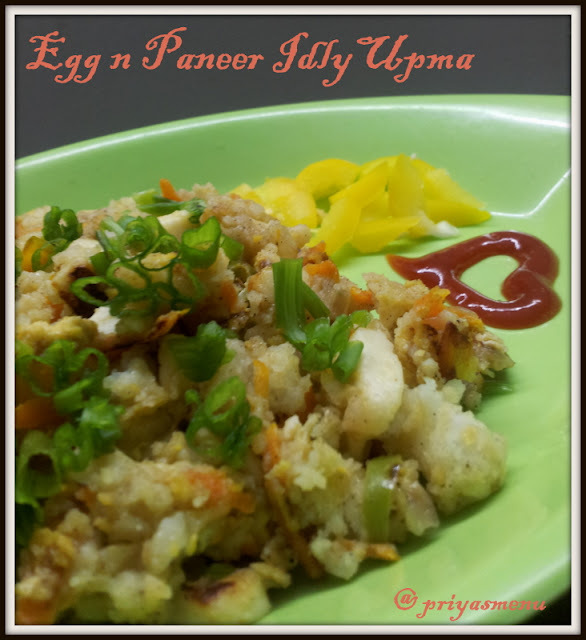 Idly upma, very simple and easy recipe to prepare and tasty too but my hubby hates this dish. So, I tried little twist with the ingredients of his favorites and served with tomato sauce. He just loved it and asked for an extra spoon. Am really very happy that my trick worked well so planning to try few more recipes with the leftover idlis..Will post them later after trying. 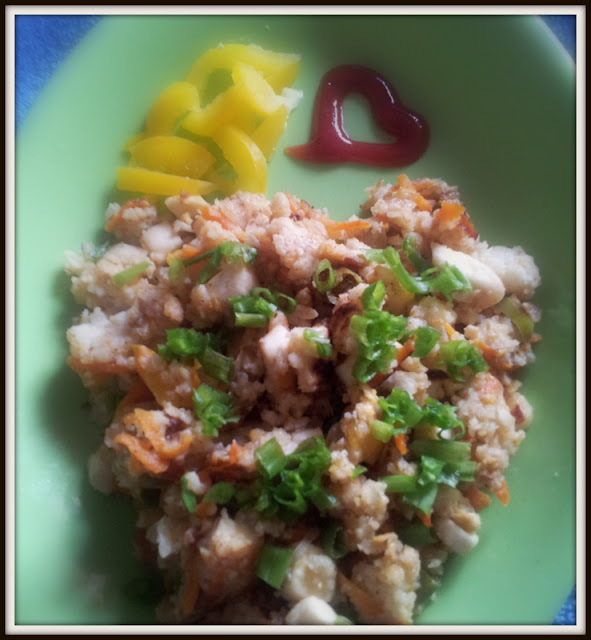 Adding egg is optional.. Lots of veggies can also be included in this to make it more tasty n healthy. Perfect breakfast and evening snack to serve with tomato or chilly sauce. Fry it for a minute and add the chopped chillies. Add the grated carrot and chopped capsicum, saute well and cook for couple of minutes. Add an egg to the veggies and scramble them. Add the chopped paneer cubes to the egg-veggie mixture. Now add the pepper powder and salt. Mix well. 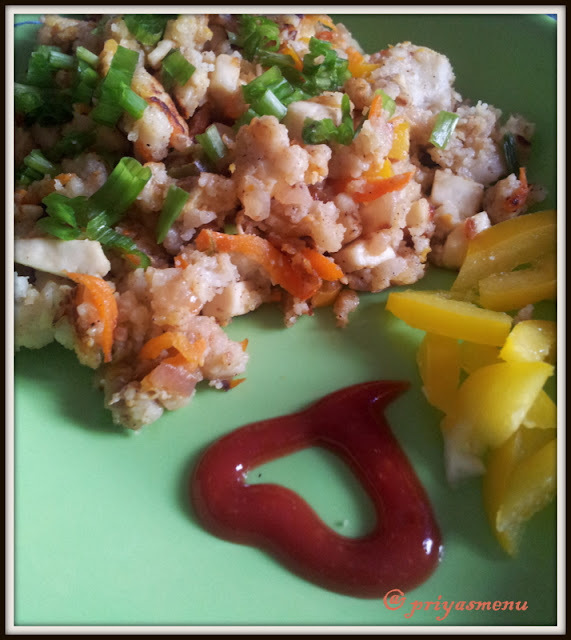 Add the crumbled idlis and mix well so that the veggies gets mixed with the idlis. Simmer the flame and cook for couple of minutes or until the upma turns dry. Serve hot with Tomato sauce or Chilly sauce. 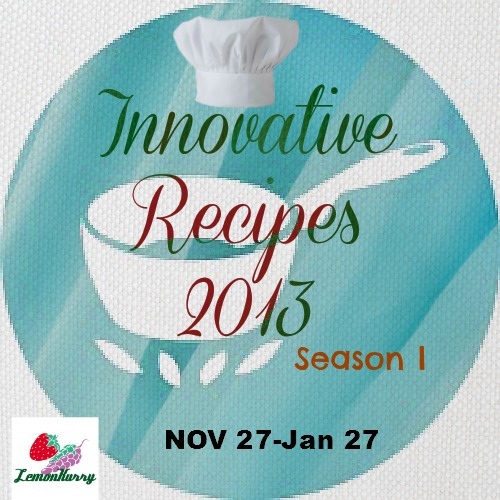 very innovative combos.. great recipe.. Healthy n interesting combo, unique recipe!!! 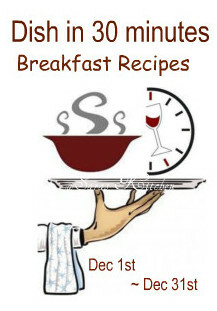 Healthy n perfect brakfast... am new follower. yummy n diff combo..sound gud.